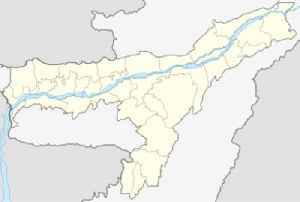 Karimganj is a city in the Karimganj District of the Indian state of Assam. It is the administrative headquarters and main city of the district. Amid the cacophony of electioneering, the one word that weighs heavily on the minds of most voters in the Lok Sabha constituencies of Karimganj and Silchar is —identity.